Whether you are looking to sell car in Dubai or buy a car in Dubai, Chrome is one material to keep an eye out for. 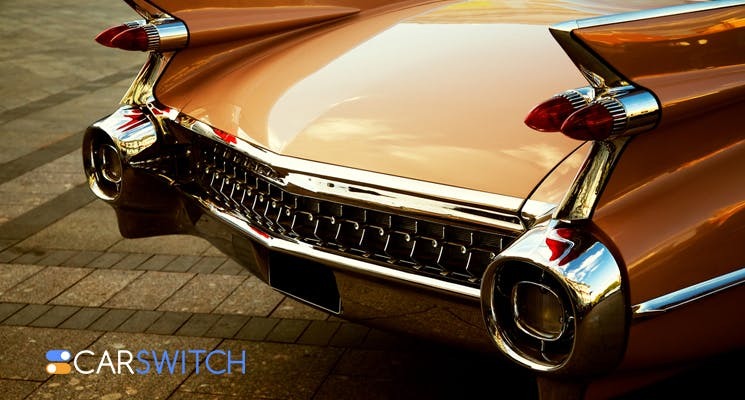 Chrome plating that refers to chromium plating is a shiny exterior that can be achieved by electroplating chromium onto a metal surface. It is a distinctive look that many petrolheads go for. The process of getting your car chromed is divided into a few steps. First of all, to remove all dust particles from the exterior, the surface is heavily degreased. Then using manpower the surface is cleaned and pretreatment chemicals are applied. When a car is painted chemicals are sprayed onto the car, but in chrome look chemicals are electroplated to the surface with the use of an electric current. The vehicle enters a plating bath which is filled with the desired material to be electroplated. Using current this material is then electroplated onto the surface to reach the desired thickness and look. Chrome exterior has its advantages including better resistance against harsh weathers and temperatures. It also does not corrode and is easy to maintain from a cleaning standpoint. But, on the other hand chrome plating is notorious for being very toxic and is therefore, highly regulated by many countries. It is also a relatively more expensive look to go for and its shiny surface can be blinding for other drivers on a bright sunny day. However, it is still a favorite amongst celebrities thanks to its glitz and glamor. Justin Bieber’s Fisker Karma is a plug-in hybrid Chrome that steels most hearts in Hollywood. Convinced that this is the look you always wanted your beamer or jeep to have, then what are you waiting for! 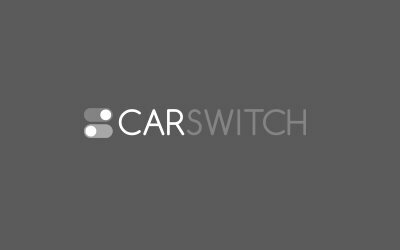 Check out CarSwitch.com today and a buy a car in Dubai from a list of finest cars in a sleek chrome look. 10 Car Loan FAQs in Dubai, UAE: Answers Revealed! Have your heart set on the car of your dreams but don’t have enough cash to. So you have finally found the car of your dreams and are looking forward to sealing. Dubai roads are a sight worth seeing for all petrolheads and luxury lovers. Name a car.